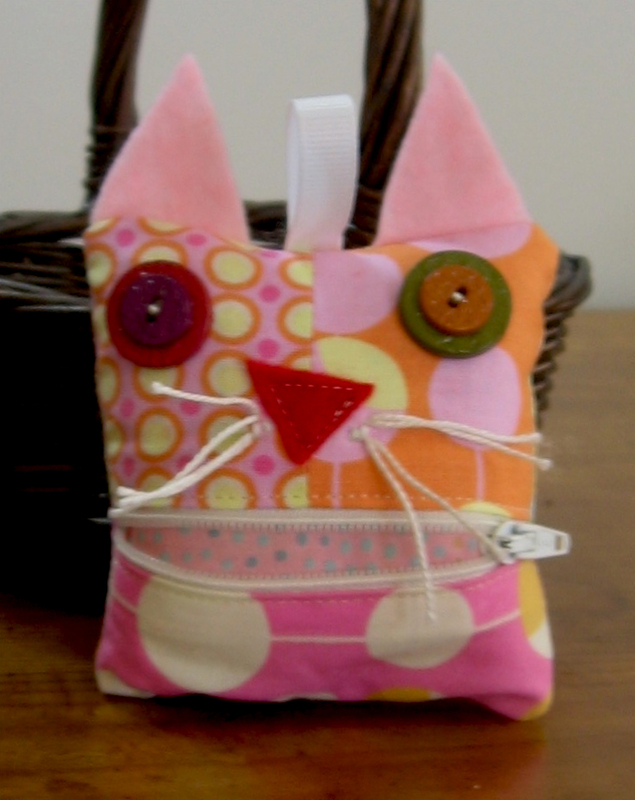 This entry was posted in For Kids, Gift Ideas, Holidays, Purses and Totes. Bookmark the permalink. 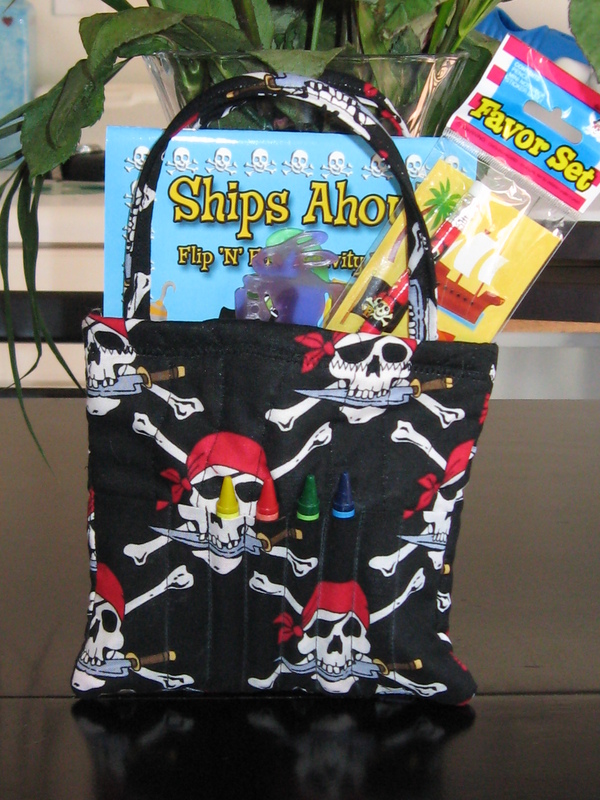 They look great Heather – I love the pirate fabric!! The critter bags are so cute and I can remember as a child just loving things to keep my treasures. Yes, these are perfect for little treasures!